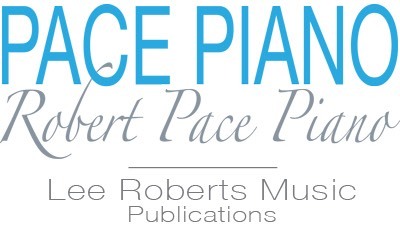 Short, fun songs whose words and structure reinforce key musical concepts such as melodic motion, tonality, beginning chords and scales. 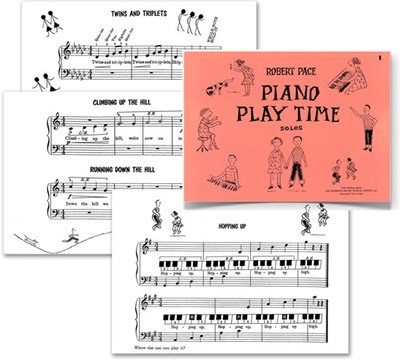 As students learn each song, they may also create their own new variations by changing words, notes and rhythms. 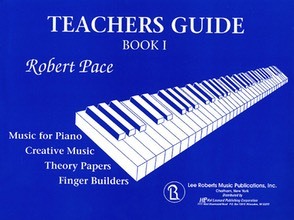 Piano Play Time compliments any beginning piano instruction book. Songs include: • High and Low • Running Up the Keys • Hopping Up • Climbing up the Hill • My Pony • Twins and Triplets • Major Chord Song • Minor Chord Song • Halloween Song • Wiggles Waggles • Hopping Up (Transposed) • Running and more.